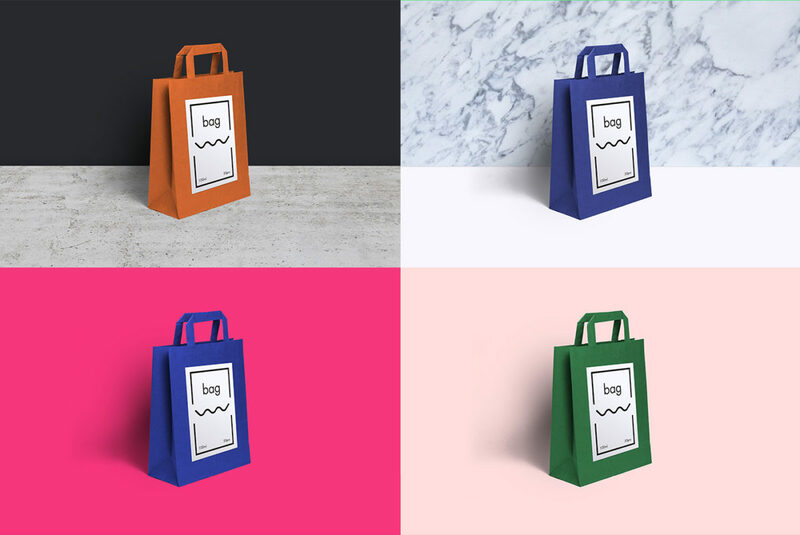 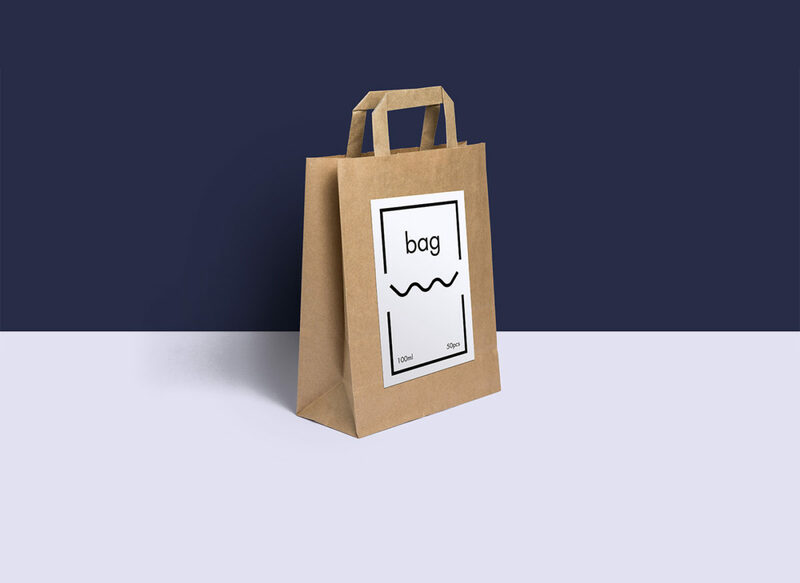 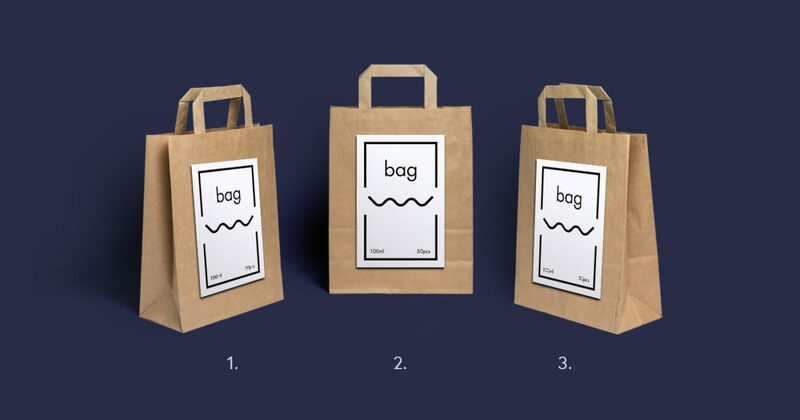 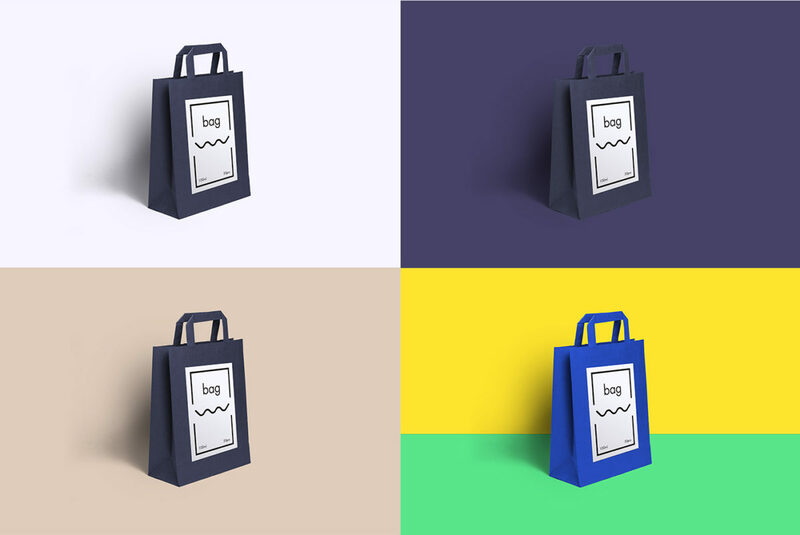 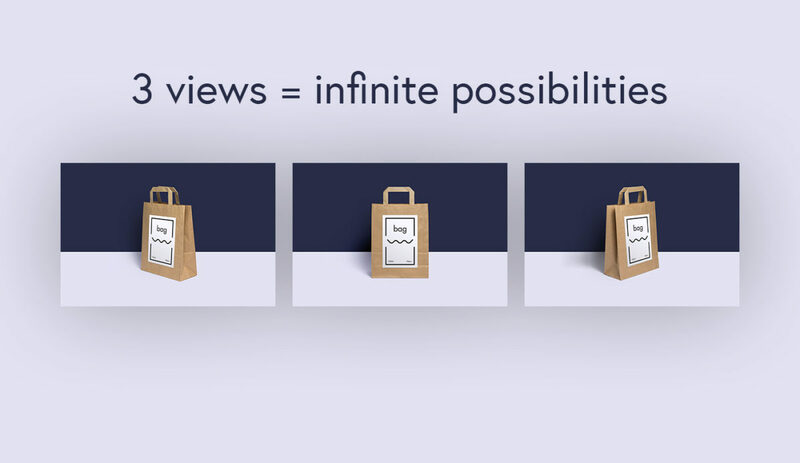 The Free paper bag mockup is free for all the use you can imagine! 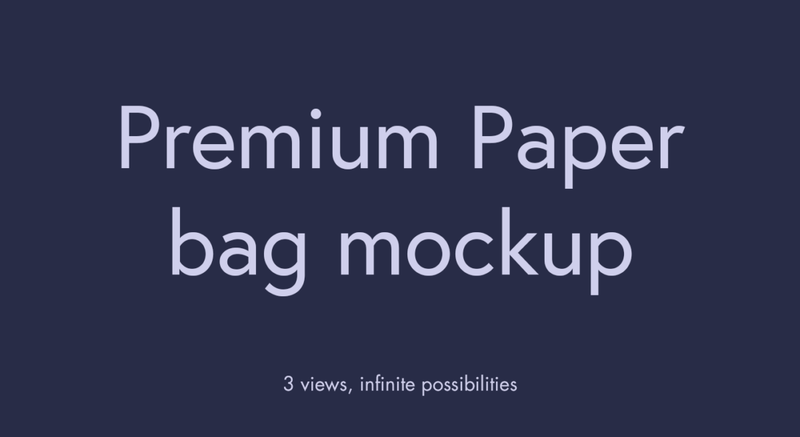 There is also a premium version. 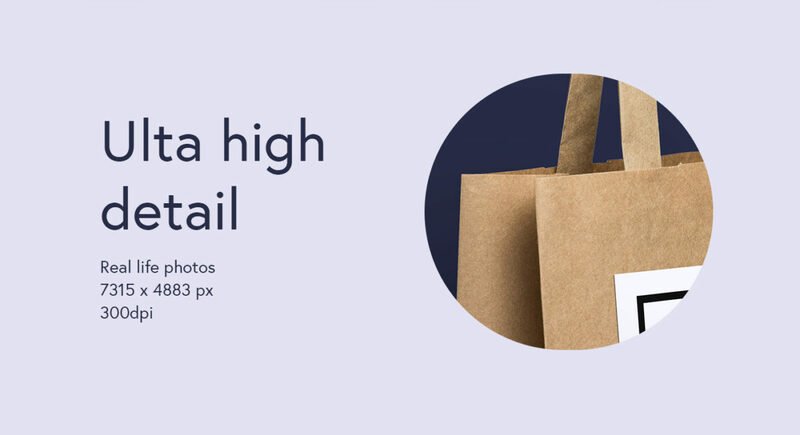 All Free Product samples are free for commercial and personal use. 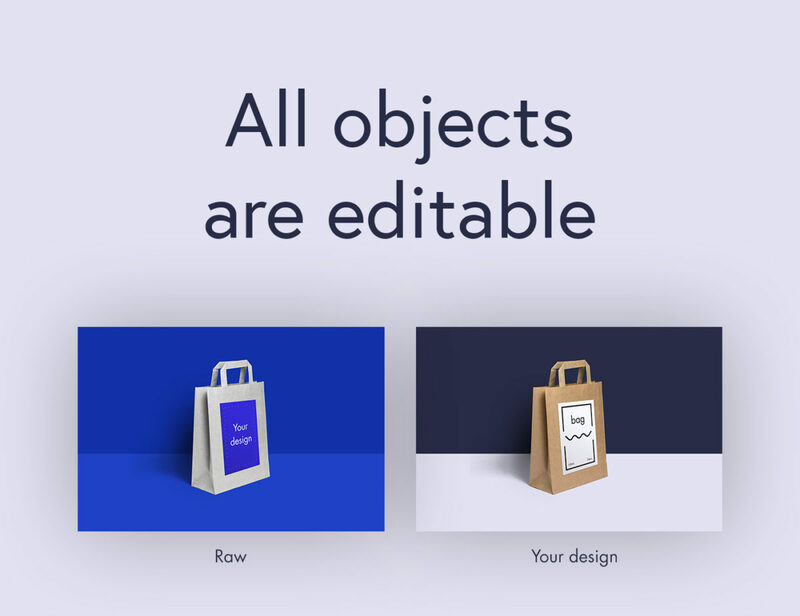 The only restriction is that You can’t resell any of them on Your own site, without contacting us first, or at least adding a back link to our website.